Dhaka, 16 April, Abnews: The results of the Secondary School Certificate and equivalent examinations of 2018 are expected to be published on the first week of May. Senior officials of the education ministry confirmed the matter on Monday. The Dhaka board asked the education ministry to publish the SSC results from 3 to 7 May, said examination controller of Dhaka Board Tapan Kumar Sarkar. “As 4 and 5 May are holidays, we are expecting the results to be published on 6 May” said Tapan Kumar Sarkar. 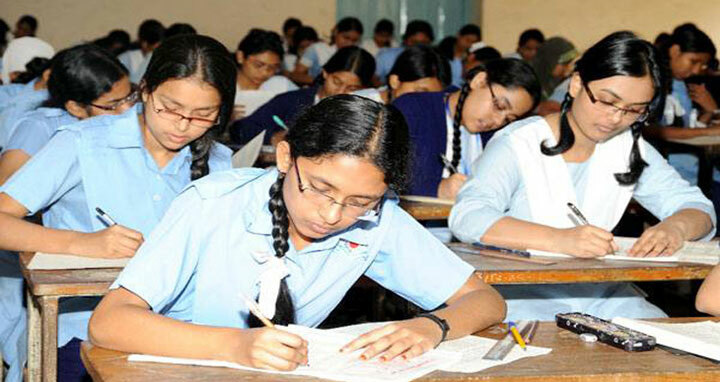 This year's SSC exams started on 1 February and ended at the beginning of March.